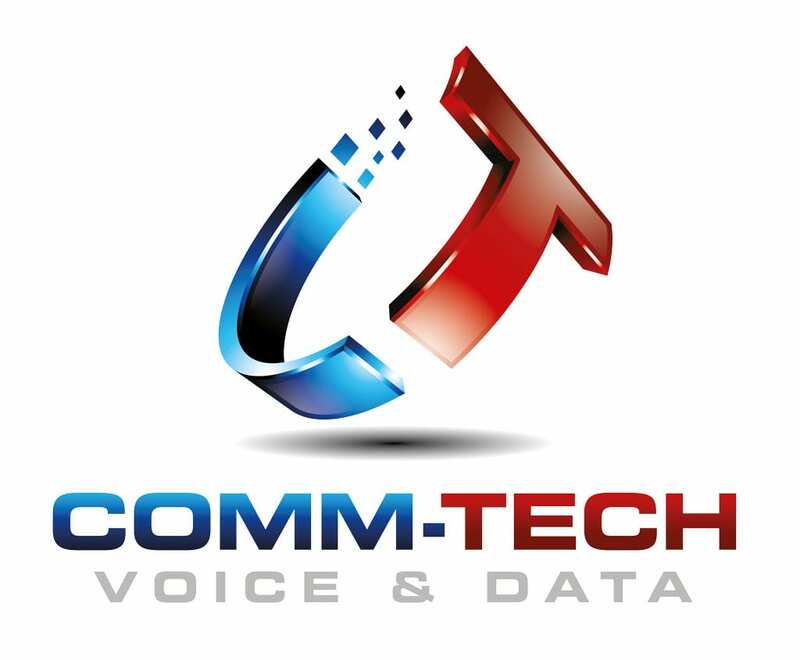 HomeNews Supporting Comm-Tech Voice & Data’s Business Connectivity Event. Supporting Comm-Tech Voice & Data’s Business Connectivity Event. Norfolk has recently seen a highly successful event hosted by industry leading telecommunications and IT service experts Comm-Tech and their IT Partners. Hosted at the elegant Park Farm Hotel, the ‘Business Connectivity Event 2018’ was split into an informative morning of presentations and product demonstrations designed to showcase how Comm-Tech’s extensive portfolio of hosted, mobile, connectivity and IT solutions can add real value, efficiencies and security to their existing and prospective clients. All this was followed by an afternoon of informal networking and building relationships at Group Lotus which included a factory tour, classic factory tour and two exciting track experiences for all to enjoy. Managing Director at Comm-Tech Justin Millar said, “The entire event was highly beneficial to all involved and was a great opportunity to network and connect with local businesses. With our head office at Comm-Tech situated in the heart of the Norwich City, the company is going from strength to strength. We have seen a growing need to improve the efficiencies of business through their communications, connectivity and IT solutions and this event was the perfect opportunity to showcase how we can help future-proof businesses of all sizes”. Attracting over 60 attendee’s the event provided an in-depth insight from industry experts surrounding innovative solutions and how they reduce costs, increase productivity, provide flexible working and be easily scalable for when businesses grow, move or expand to additional locations. Hot on the agenda was the issues of security, compliance and the best practices businesses should be considering in relation to malware attacks, toll fraud, MiFID II and GDPR. Many of the attendees admitted that reviewing their IT systems and processors to ensure they are secure and compliant was a key focus and growing concern. However, the majority seemed to have overlooked potentially the most vulnerable asset of them all, their business mobile devices. With the support of Data Select, Comm-Tech delivered an engaging presentation surrounding Mobile Device Management (MDM) and how businesses can optimise the functionality and security of their mobile devices, whilst also protecting the corporate network and any data that has been downloaded or synced to the device. Thank you once again to all at Data Select for supporting Comm-Tech Voice & Data Ltd at our recent Business Connectivity event and Lotus Track Day. Darren Rawlinson’s presentation was fantastic. His enthusiasm and product knowledge both captivated and educated the audience with many retrospectively sending us personal notes of thanks for his engaging delivery on Mobile Device Management and raising awareness of becoming secure and compliant across their mobile workforce. Undoubtedly without this level of white labelled bespoke support from Darren and Data Select we would not be able to have generated the volumes of interest and engagement we did from over 60 new potential clients.